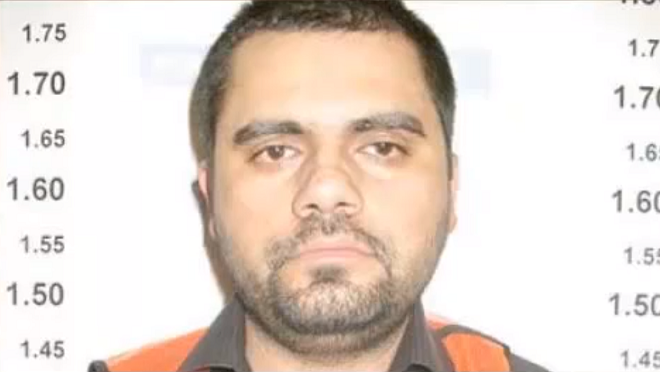 The Mexican army has captured a drug lord who once had ties to the powerful Sinaloa Cartel. But that’s where the good news ends. Already, his competition is going to war for his territory.